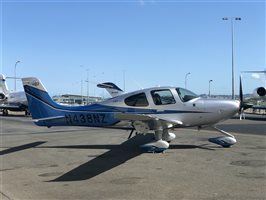 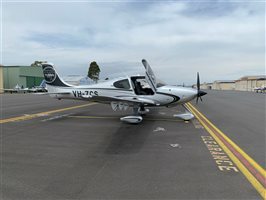 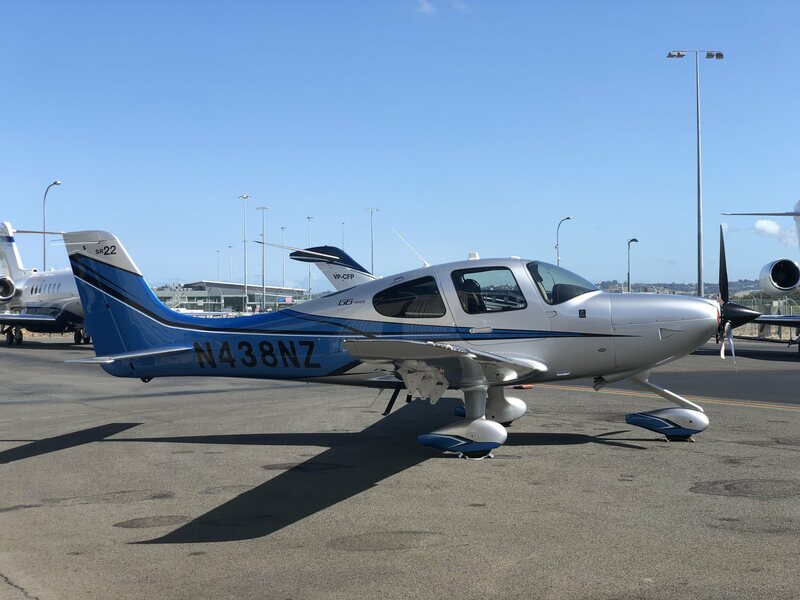 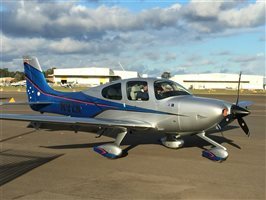 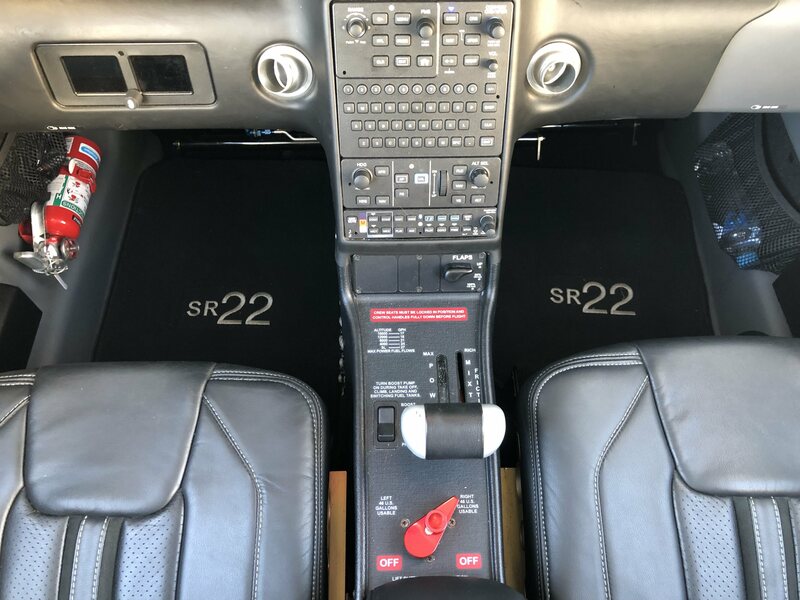 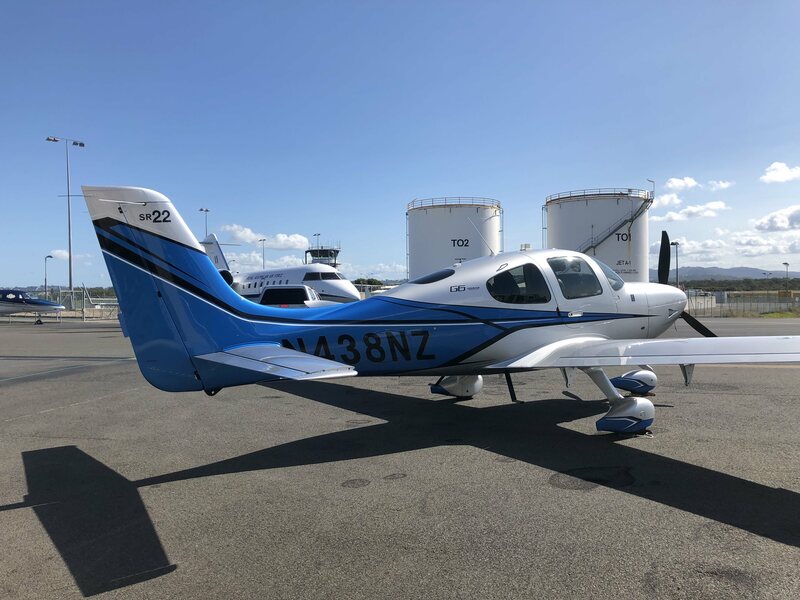 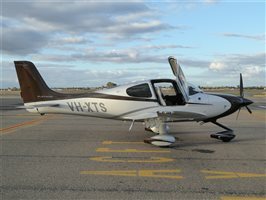 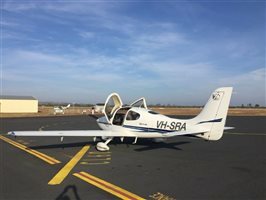 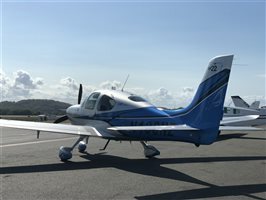 New Listing - This is not a relist of the previous tendered Cirrus SR22. 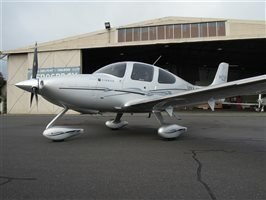 That one has sold. Description: Black Leather Seating. 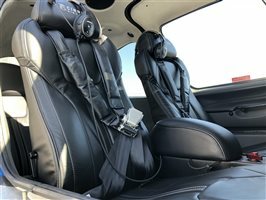 Headliner cream fabric (Velour) & grey leather panels & surrounds. 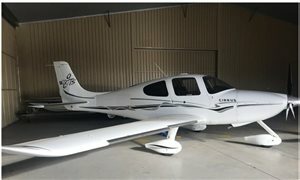 Tinted windows in excellent condition. 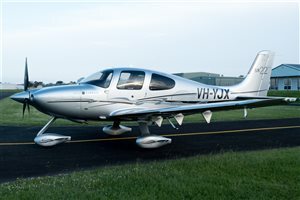 Description: Grey with blue rear colours to tail with black & white accent stripes also to tail, (& on Fairings). 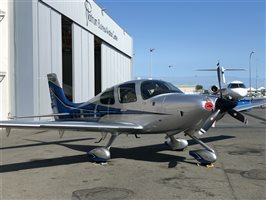 Black registration marking on rear fuselage. 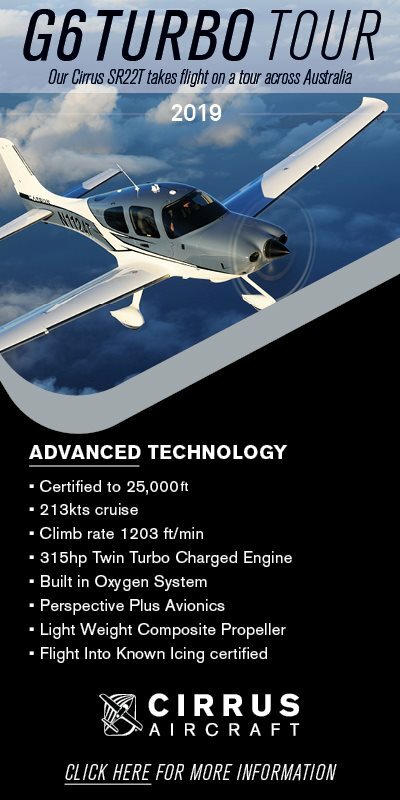 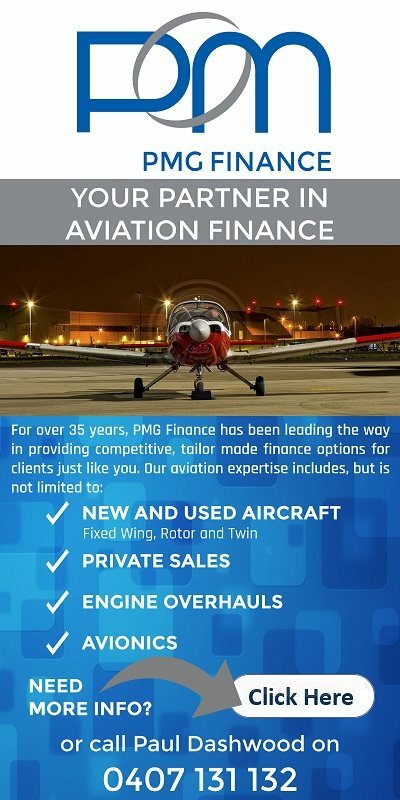 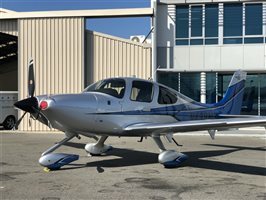 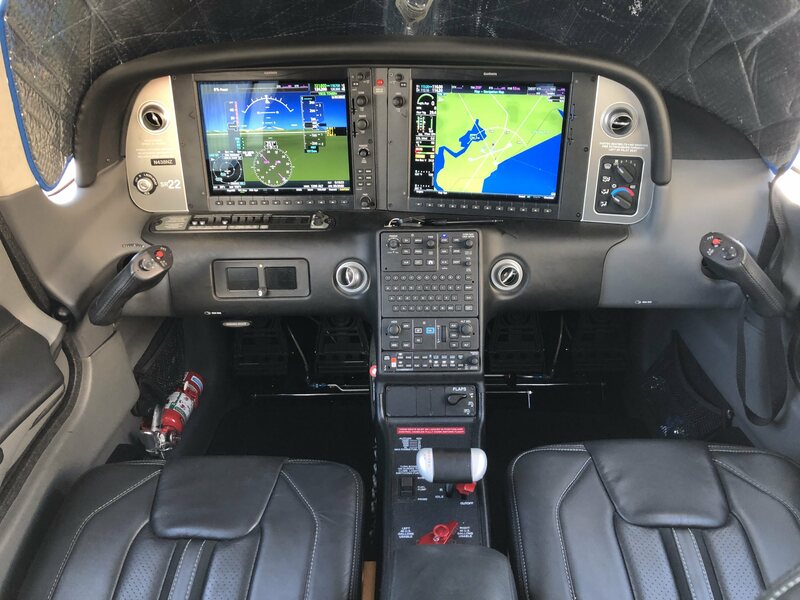 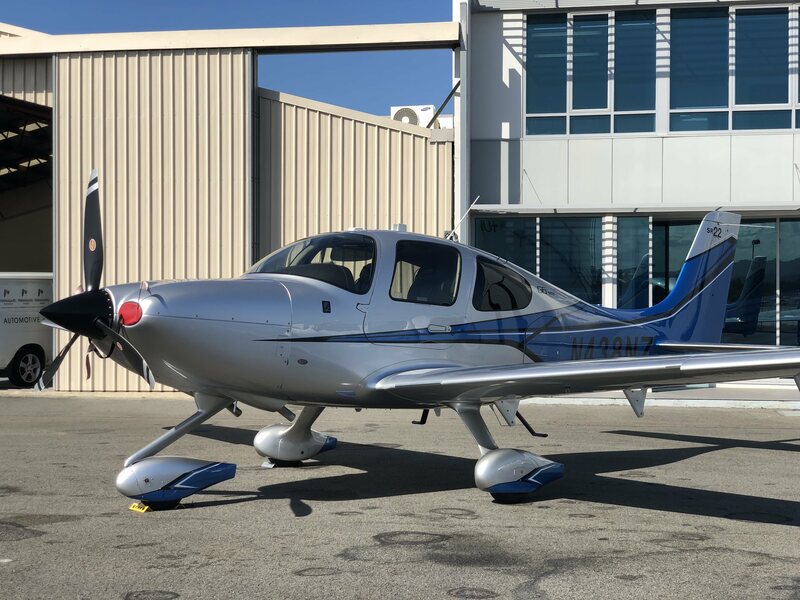 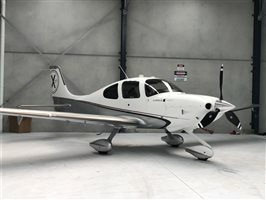 Interested in this 2017 Cirrus SR22 G6?